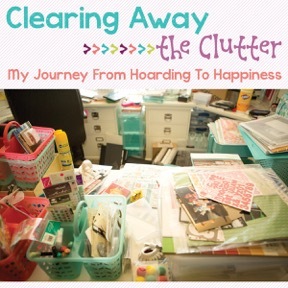 ***If you missed the first episode of Clearing the Clutter make sure to read it HERE. Welcome back! It has been a few hard, chaotic weeks now, it’s crazy how trying to clean things up can make more of a mess sometimes, but it really has been therapeutic, and some glimpses of sunlight are beginning to shine down through the metaphorical rain clouds! So, early on in this process, I accepted the fact that I had to get rid of a lot of GOOD stuff, since i plainly had too much stuff and not enough space! I set a date for a garage sale and knew that I had to go through everything before that date. I made the date relatively close. I had a burning desire to change the way we were living and, rather than spread this out over months and months, decided to make it happen quickly. This desire also compelled me to throw caution to the wind and go through my entire house (not just the office/scraproom). This method is not for the weak! My husband and I talked about it beforehand and knew it would be a hard few weeks and even knowing this in advance, it was a trying experience! With toddlers and a baby in the house, I could only go through things when they were napping during the day or sleeping at night. This would mean a lot of sleepless nights, so to make the most of my limited time, I knew I needed a plan! In this article, I want to share with you the method that I used to sort through everything. It REALLY worked for me in every room of the house! First things first: You have to divide to conquer! There is no other choice. Categorizing and dividing things up turns all of the chaos into controlled chaos, making everything less overwhelming and easier to handle. I’ve tried buckets before and was left, in the end, with boxes of “stuff to go through”. I didn’t want that again! The key was to be more specific! I didn’t want to have to go through a pile later if I didn’t have to. This meant using more boxes than you usually hear about, but the goal should be for things to pass through your hands as few times as possible. My rule is, if it is something we use, and is just simply in the wrong place, then don’t wait… put it away, do it NOW. If we used it, but it didn’t have a home yet, then I created one. For example, my stamps, and my adhesive. I realized I had stamps everywhere, all in different places because there was no specific place for them to go. So I started piles. That way, all of my stamps were together in one place, all of my adhesive was together in one place, etc…and then, once they were gathered, I found them a home, since I knew this was something that I was going to keep and use. This was a dangerous bucket. Make sure you use it sparingly, and only for certain reasons! For example, my home is a two-story house, so if I went and put something away every time I found it I would lose steam and it would have taken much longer to get through everything. So, into the box went anything that belonged upstairs. I think about 700 hair bands ended up in this box to be taken to the upstairs bathroom later. And this part is key! 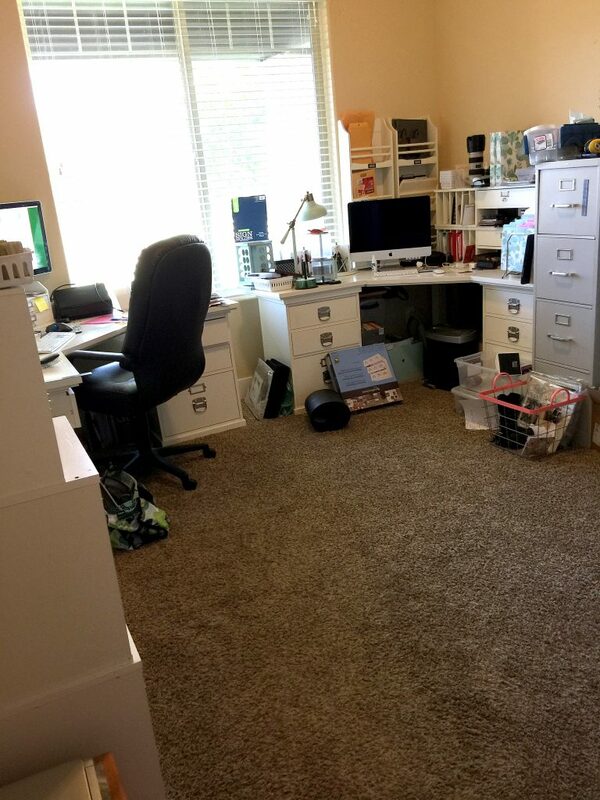 At the end of every sorting session, I would immediately take that box upstairs, and put everything away! Don’t procrastinate this! I was hesitant to sell anything at all. I hadn’t had a good experience with selling things. I’d been trying to sell some of my stuff on craigslist as well as on a local facebook garage sale group. It took a ton of time and energy. In the past, as I was sorting and came across an item to sell, I would take a picture, post it. Almost immediately, I would have to stop and reply to post after post. It just took too much time away from all of the sorting I had to do! 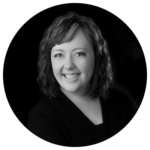 It was during my online selling phase that I felt most buried, and that there was no hope of digging my way out. As I mentioned in my last post, I just wanted to rent a large garbage dumpster and throw it all away. 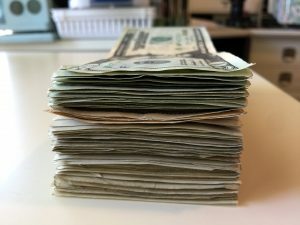 Susan taught me a trick to help blow through your pile, while at the same time prepping to sell things successfully online. As you are sorting through things and find an item you’d like to Sell Now, take a picture of it, but don’t post it yet! The things you will sell online are generally bigger items that cost more than a few dollars. If it’s clothing, take a picture of the tag showing the size. If it’s a frame or a rug, take a picture of it with a tape measure beside it showing the size. 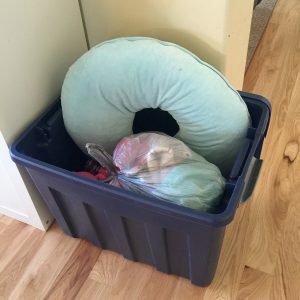 Once you have the details in pictures, throw the item in a bag and toss it in the Sell Now box. This allows you to blow through the room quickly. Later, when you are riding shotgun in the car, or sitting and watching tv, you can start posting. Because you took pictures that included the sizes, you don’t have to go back and look at the items again! It’s so simple, but it works! Oh, and check out this post for some tips on how to get a great picture. As far as your smaller items go, there were some things I just knew I didn’t want, usually because the style didn’t fit me anymore. Some things I thought were adorable, but I could easily see that I wouldn’t use them. They weren’t practical. These things would be perfect for my garage sale later, so these things I put together in a box, and did not even bother trying to sell through the online groups. Sometimes one person’s trash is another person’s treasure…sometimes, it’s just trash! I had a LOT of binders full of notes from college classes and magazine cut outs. I haven’t revisited those notes in the 10 years since I graduated college…I don’t think I ever will. If you have things like that, throw them away! What are they really doing for you? There were 5 binders just full of magazine cutouts! That’s what Pinterest is for! Throw them away! I thought about saving the binders, but most were falling apart, so I threw them away too! I have a ton of paperwork, and too often important papers are mixed in with unimportant ones. I was ready to throw a big pile away when I found my kids’ social security cards. After that, I went through every piece of paper one by one. 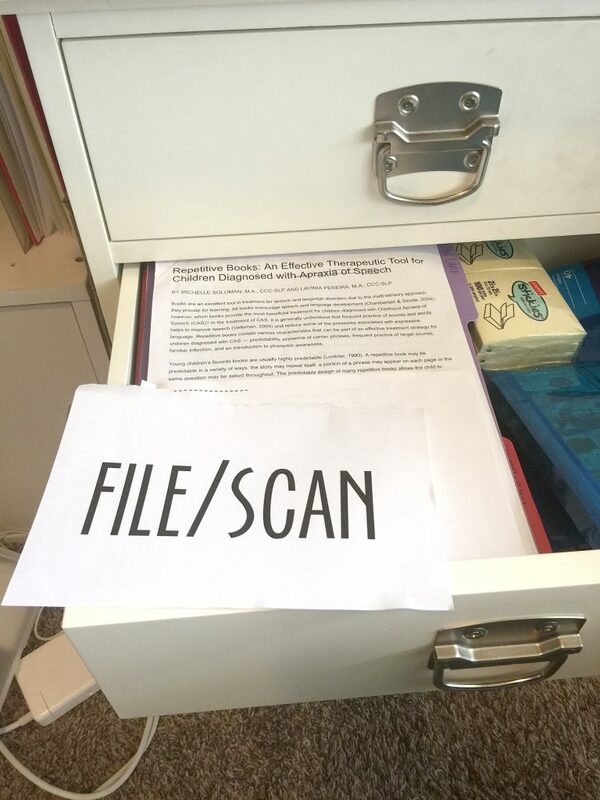 I started a file/scan folder (instead of using a box). These are papers that I needed to keep copies of, whether physical or digital. I didn’t want to stop and deal with them then, but it was good to have made sure that they are the ones I want/need to keep. 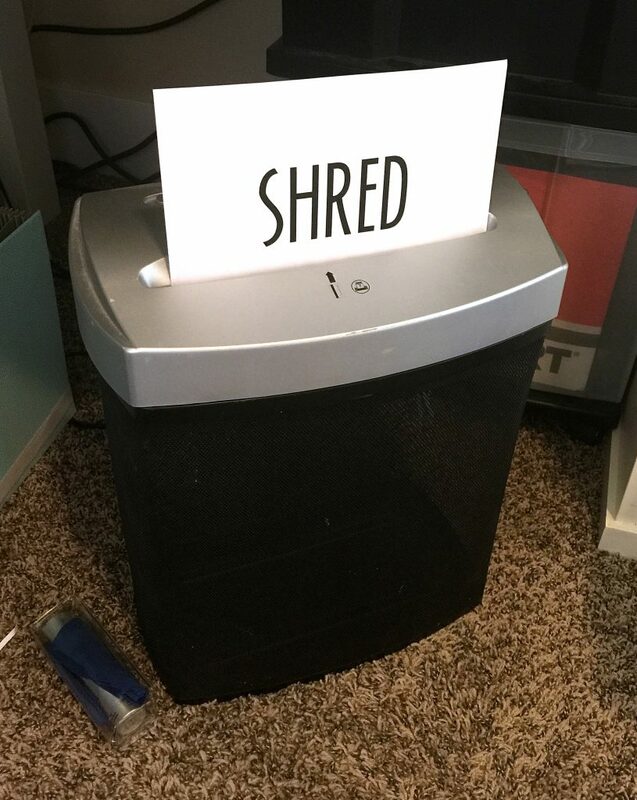 Instead of having a box for this category, I just used the shredder itself! I set it up under the desk and would send anything I wasn’t keeping through the shredded immediately. Scanning and filing takes time, shredding is quick and easy (especially if you’re only going through a bit at a time), and maybe even a little satisfying! I found piles of expired credit cards that I had meant to shred, but hadn’t. If you do as well, now is the time! Anything with account numbers or personal information you will want to shred before throwing them away! 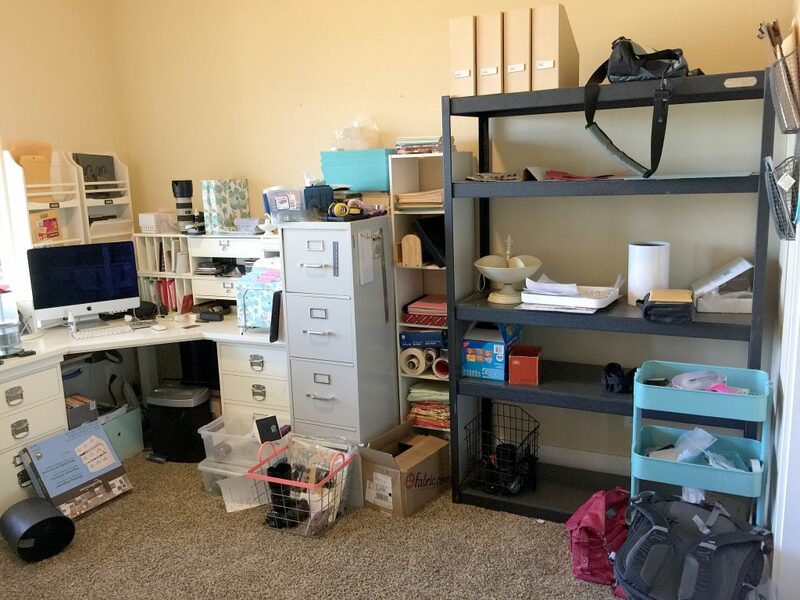 Categorizing things in this way, gave me a plan…a structure to work inside of that really helped me make sense of my hoard, and feel productive while doing, which fuels you to keep going. Not only that, but it allowed me to work my way through things quickly! If you can’t commit such a large chunk of time to sorting through your own things, you can still make a change! Start by prepping a place for each of these categories. Keep a small basket nearby for your Put Away items – small so that you don’t get overwhelmed. As soon as it’s full, it’s a perfect time to stop and put the items away! 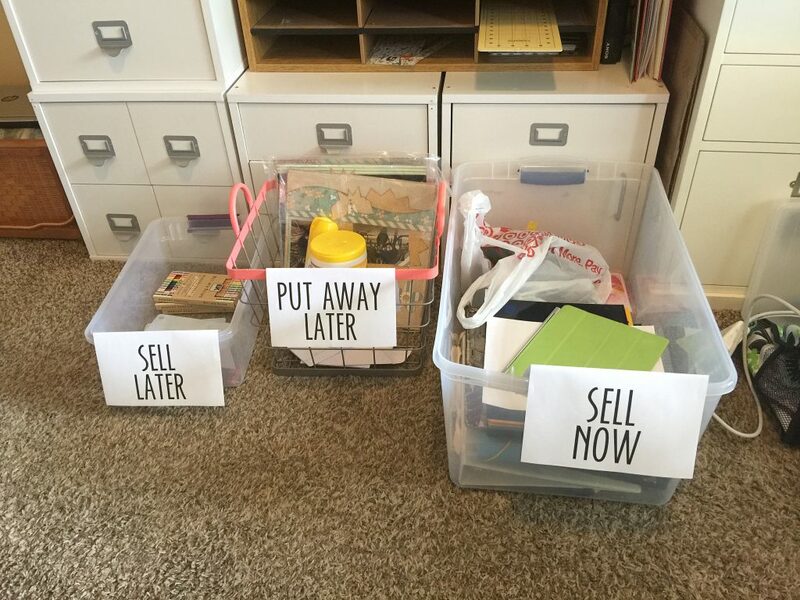 Put your Sell Now and your Sell Later boxes in the garage so they’re ready, but out of the way. Keep your file/scan folder handy, and your shredder plugged in and ready to go! Have you discovered a system that has helped you make sense of the mess? If so, please share it with us below! This is an awesome post! I have been waiting for more videos on FB and just stumbled on these posts in the blog instead :) Thank you for sharing your steps! We have a lot of stuff that we totally don’t need. I have always been one to just hide it in the closets and warn guests when they say your home is so clean and organized…”thank you but trust me when I say don’t open the closets.” But, even with it all hidden in the closets I am starting to be stressed out about it. My husband has even given me permission to hire a monthly housekeeper, but I am too embarrassed about our closets. So this post and the fact that I really want to stop cleaning my house all day on Saturday after working two jobs all week…..I am thinking I will use your process and start tackling my closets. Will come in handy when we place our house for sell sometime next year too. Thanks again!!!! Can’t wait for more posts.